Just relax and let gravity do its thing. You’ll enjoy the thrill of a 900ft open-air ride. 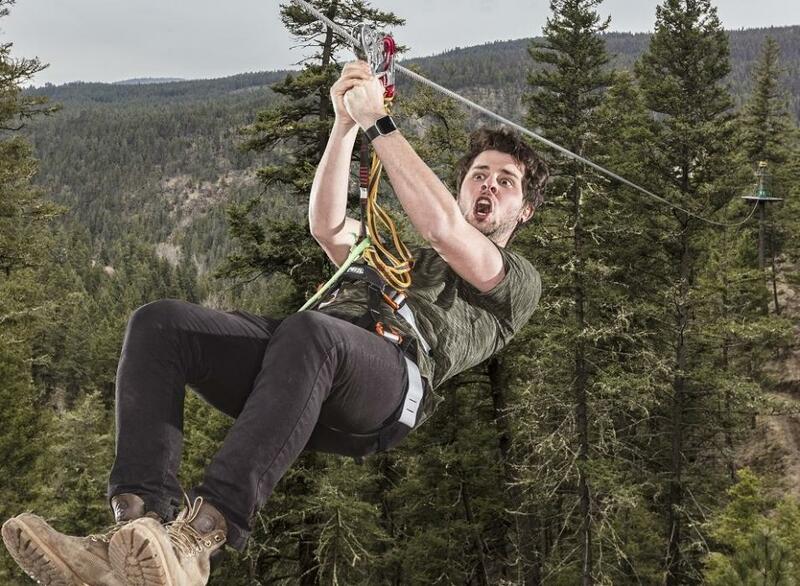 A guide will clip your harness to each of the taught ziplines – over 100ft above the Nanaimo River – and send you whizzing on your way.